Have us setup your boat and arrive with it ready to sail or get to go straight to the party and have us haul and pack it. Available in Rhode Island or Florida! Available for short or long term storage watched over by sailing professionals. Have us do any custom rigging project you might need. Available for onsite projects or we can make it in the shop and send it to you. Happy to consult on any project. Years of experience with multiple trucks and drivers available for your time frame. It’s important to have an experienced sailor tow your investment. 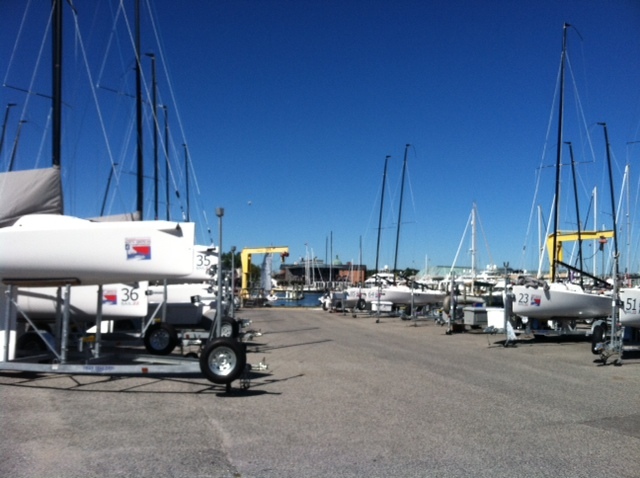 We are onsite at Annapolis Yacht Club with our rigging trailer and working with teams at Eastport Yacht Club that are gearing up for sailing. 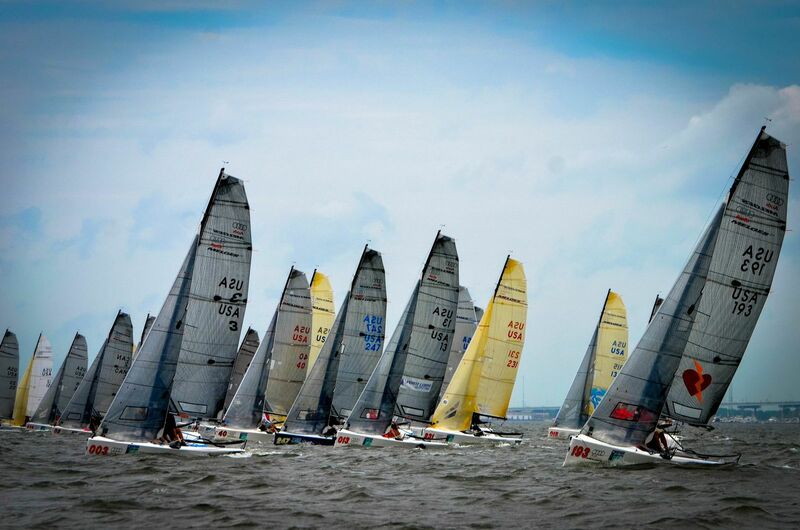 Weather is great right now and fingers crossed there’s enough wind for some racing this week! 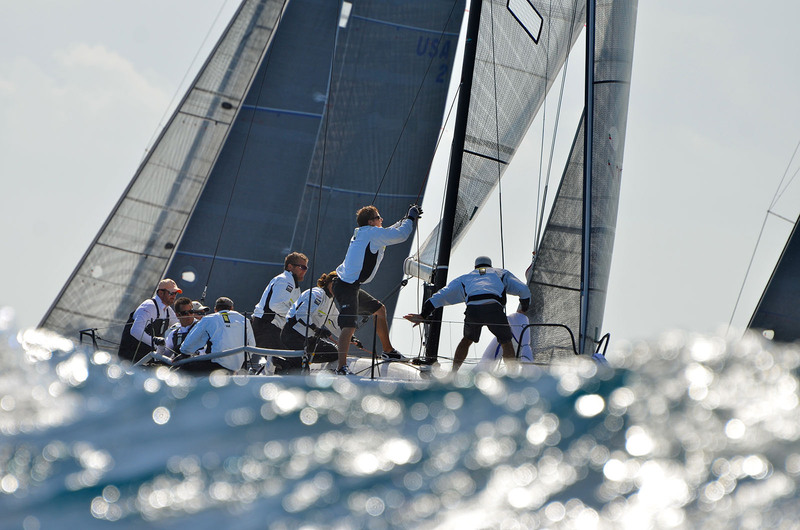 We are planning ahead to Melges 20 Worlds and look forward to getting things in order for the Miami event in November (coming up quick!) and Worlds in Key Largo. Can’t be at a better place! We are a full service rigging, logistics and management company, now offering Gill and Zhik clothing as well. 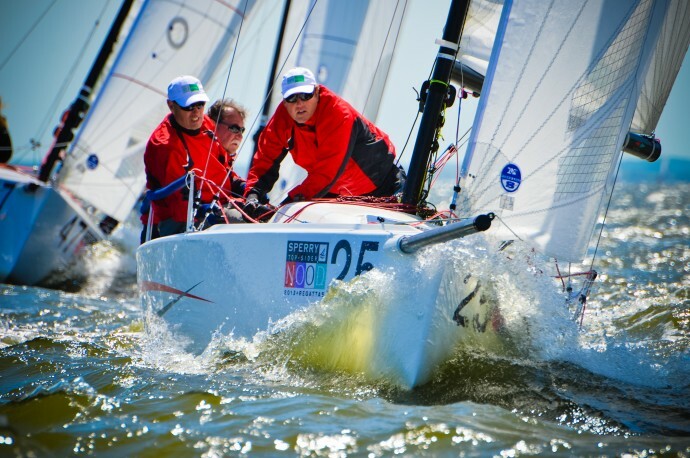 Our dedicated team is ready for any regatta or project that you have.